Board members are council members who have been appointed the trustees of the Evangelical Alliance. They make sure we remain compliant in all legal and governance issues, monitor our strategic plan and policy, and uphold the values and reputation of the organisation. 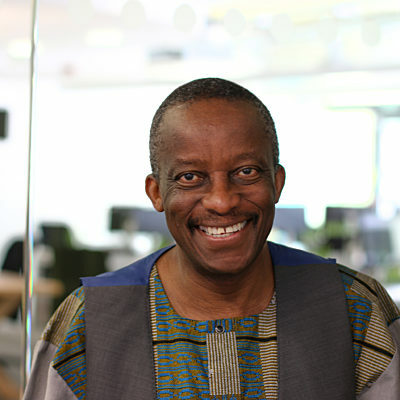 Tani is the chair of the LJM International network of Ministries and Charities that he and his wife Modupe have built up over many years and is senior pastor of Temple of Praise congregations. The LJM network includes churches in the UK, Africa and Asia as well as charities in the UK, including Liverpool Lighthouse, the first dedicated gospel arts community centre in the UK, Harmonize Academy and Bright Park. They have been using arts and social projects to reach out to communities around Liverpool for more than 20 years. 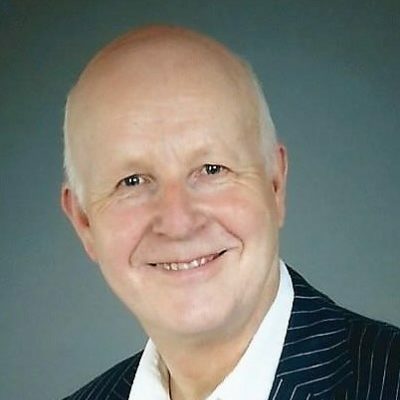 He is the current chair of board of Evangelical Alliance, an ecumenical Canon of the Liverpool Angelical Cathedral and one of the founding directors of Together for The Harvest, the Liverpool regional unity movement of Evangelical churches. Tani is a songwriter of more than 100 published worship songs, has a doctorate degree in Chemical Engineering and was for many years a school teacher in a Liverpool comprehensive school. 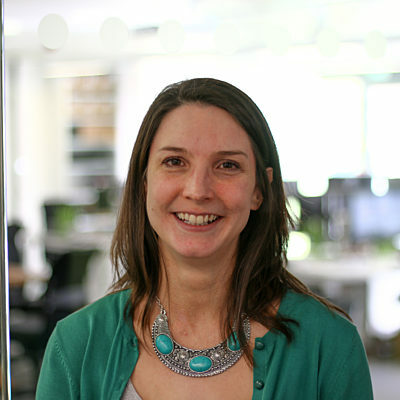 Rachel is a research team leader at the consultancy ComRes, which provides research to help clients influence public policy, manage their reputation and develop communication strategies. Rachel focuses on the energy and utilities sector and conducts research with many audiences including the public, business leaders and MPs. She started her career at Ipsos MORI, following the completion of a Masters degree in geographical sciences from the University of Bristol. Rachel and her husband David help to lead the ecumenical children's holiday club Lighthouse Great Missenden. They worship at Emmanuel Church Northwood and live in the parish with their two children. 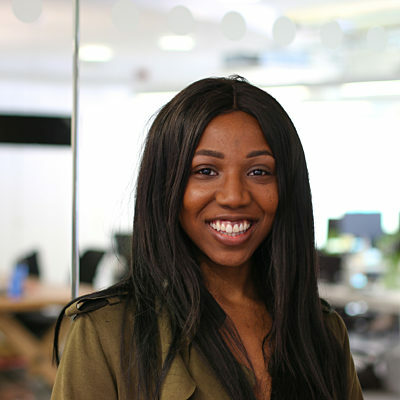 Ruth Yimika Afolabi is founder of MAGNIFY, which she founded whilst studying politics at Durham University in 2008. The heart of MAGNIFY stems from her personal testimony of discovering the beauty of a personal relationship with Christ and her passion to share that with other women. The Huffington Post described MAGNIFY as 'the Christian Women's Magazine breaking every stereotype'. Based in London, Ruth leads a team of 30 industry women and a network of global creative contributors. Initially beginning with events, MAGNIFY is now also an active source of content with its blog and print magazine and is actively engaging with women across the world. 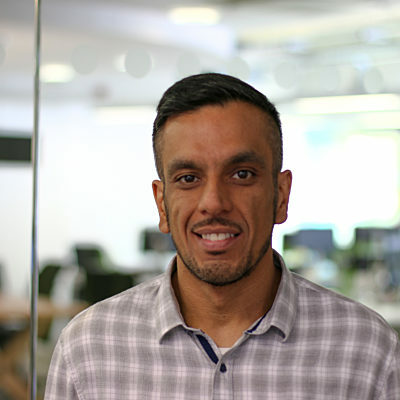 The rich diversity of the team reflects the unique approach of the organisation in providing a platform to explore issues from contemporary culture to relationships, all inspired by the Christian faith. When she's not working on MAGNIFY Ruth can be found obsessing over Manchester United's starting line up. Peter was chairman of Urban Saints (formerly Crusaders) for 12 years, having previously served on its board for approximately 15 years. He remains an active leader of Urban Saints Guildford, a group in contact with around 150 boys aged 9-18. Peter is passionate about reaching and growing young men in the Christian family, especially those from non-churched families. He regularly speaks on creative ways to present spiritual truths to boys. Peter is a member of Guildford Baptist Church. He was until recently Chair of YMCA England and continues to be a director of YMCS DLG his local YMCA. He is also on the board of a US charity AMOR and chair of two new charities AMOR Europe and Just Love. Professionally, Peter was a partner in PwC and is a chartered accountant. He was a banking specialist and advised both the UK government and other leading international bodies such as the OECD on the banking crisis. 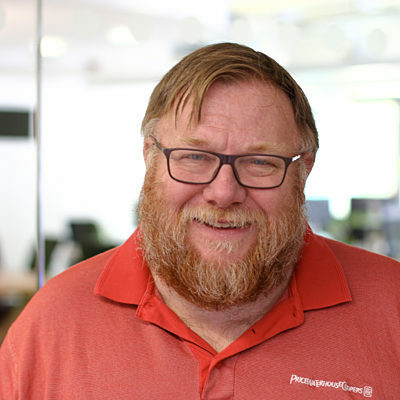 Peter joined the Alliance Board in 2010 as treasurer. David is principal of Moorlands College in Dorset. 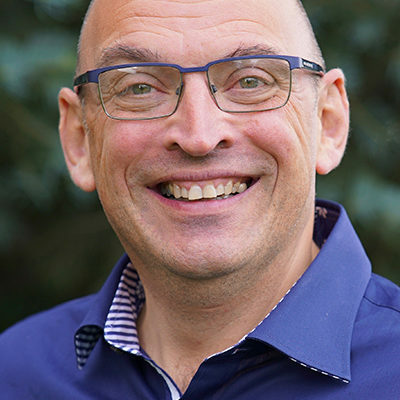 Prior to taking up this role, he was principal of St John’s College Nottingham from 2012-2018, and principal of the North Thames Ministerial Training Course and assistant dean of St Mellitus College from 2006-2012. 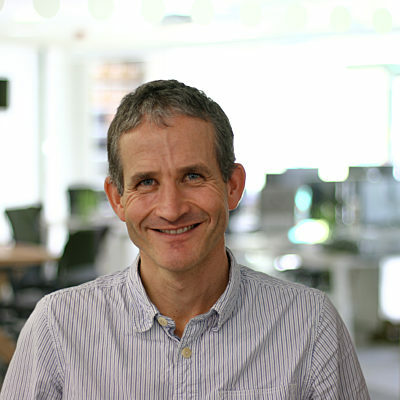 David was head of theology at the Evangelical Alliance from 1997 to 2006 and an Associate Research Fellow of the London School of Theology between 2000 and 2012. He led three URC congregations before joining the Church of England in 2002, and served for ten years on the CofE’s Faith and Order Commission. David has written and edited a number of books, including The Nature of Hell; One Body in Christ: The History and Significance of the Evangelical Alliance (with Ian Randall);'Toronto' in Perspective;God and the Generations: Youth, Age and the Church Today (with Matt Bird);Movement for Change: Evangelicals and Social Transformation (all Paternoster) and The Atonement Debate (with Derek Tidball and Justin Thacker - Zondervan). He is a member of the Society for Pentecostal Studies and recently contributed a chapter on Anglican-Pentecostal relations to the Harold D. Hunter & Neil Ormerod-edited volume The Many Faces of Global Pentecostalism (CPT). His wife, Mia, is a senior hospital chaplain and they have two children. He enjoys cricket, folk rock music and poetry. 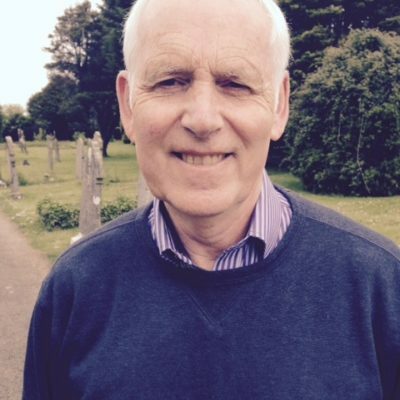 John became a member of the Evangelical Alliance Board and Council in 2011. He especially values the experience of serving with others from across the evangelical spectrum who bring wisdom from other denominations and streams. He began his working life in local government and has run his own business. John has been an ordained minister of the Church of England since 1979. Since then he has served in parishes, been an RAF chaplain, hospital chaplain, Dean of College at St John’s Nottingham where he taught practical theology, and director of the regional leadership team at CPAS. He is currently working part-time for the Church Pastoral Aid Society (CPAS) as their patronage leadership specialist. This involves appointing ministers to CPAS parishes and developing resources to help those ministers engage thoughtfully and creatively with their new context of ministry. He is passionate about helping local churches grow in vision, nurture disciples, develop leaders and become effective in holistic mission and evangelism. 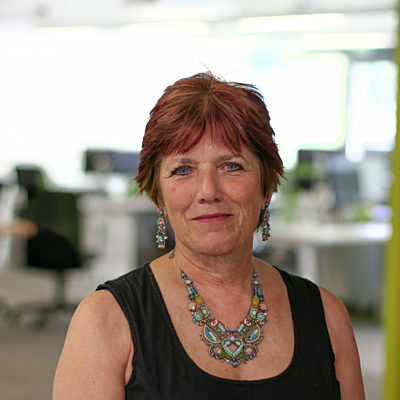 Ruth Walker specialises in mentoring and strategy. She has a passion for equipping, and coaching individuals to live as whole life disciples in their workplace. 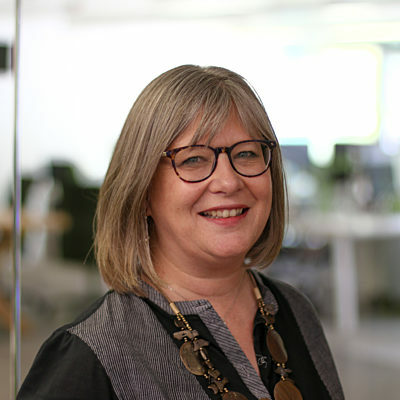 She is chairperson at Hutchesons Education Trust, co-chairperson of the Scottish Public Leaders programme, a trustee of Bethany Christian Trust and of Pacific Partnership Trust. Ruth is a member of the Evangelical Alliance Scotland executive. She is a teaching elder in her local Baptist church. She is married with two children. Stephen works with Biblica - the translation sponsors and ministry publishers of the NIV. He is executive director for Biblica Europe and serves on Biblica's global executive leadership team. 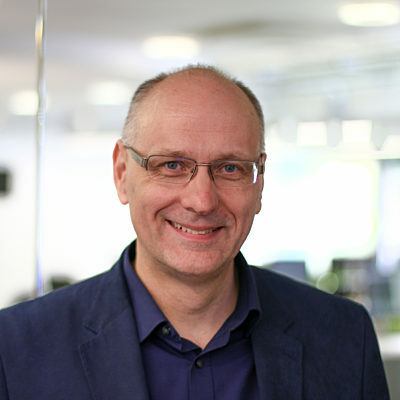 Before moving to Biblica in 2010, Stephen was the Northern Ireland Director for Evangelical Alliance and was also part of the UK leadership team. In the past, he has also served as vice president of the European Evangelical Alliance. Stephen is married to Nicola and they have three children – Ben, Maddi and Levi. Steve Uppal has been senior leader of All Nations Christian Centre in Wolverhampton since 2001. He is married to Esther and they have four children, Bethany born in 1988, Sophia born in 2000, Joel born in 2003 and Judah born in 2005. Tracy spent 13 years working in marketing and advertising in the field of research and strategic planning. In 2003 she completed a theology degree at the London School of Theology. She is currently managing director of the London Institute for Contemporary Christianity. She directed the Imagine Project at LICC which aims to help churches with whole-life disciple-making. She joint authored the follow on essay to 'Imagine how we can reach the UK'. 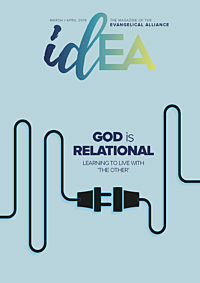 She's also edited a collection of essays from 15 experienced leaders and observers of the contemporary church that explore the challenge of whole-life discipleship from their particular areas of expertise. In previous years Tracy worked in computer system design, she has a degree in French and German and has taught English as a foreign language. She is married to John and they have three children. Rob is a Baptist pastor, writer and broadcaster who currently operates as a church and media consultant for the Evangelical Alliance in Wales. He is also moderator of a Baptist Church in Spittal near Haverfordwest. Rob is married to Mo and they are the proud parents of four sons and has been blessed with five wonderful grandchildren. Before entering the Baptist ministry Rob worked as a Child Protection Officer and then as a teacher of History and French, having obtained undergraduate degrees from the School of Oriental Studies and the University of Cardiff. Rob has exercised pastorates in Pembrokeshire, Swansea and Bridgend as well as overseeing the development of the TIM Missional Leaders MA course based at Glenwood Church Cardiff. Rob is executive chair of the Evangelical Alliance in Wales, a former chair of the Welsh Council and long standing member of Evangelical Alliance council. He was previously a member of the Scripture Union council, a former Association President and is a current Board Member of CPO/CPL. He also enjoys long and close links with churches in the United States and Croatia. Arlene is a barrister who specialises in family law. Most of the work she does involves advising and assisting those who are experiencing issues within their family relationships. She is also a qualified mediator. 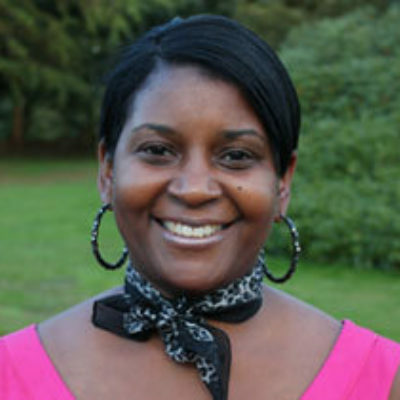 Arlene is an active member at Emmanuel Christian Centre (ECC) in Walthamstow. She also volunteers at the 180 Project, a drop-in centre for the homeless, which is run by ECC.